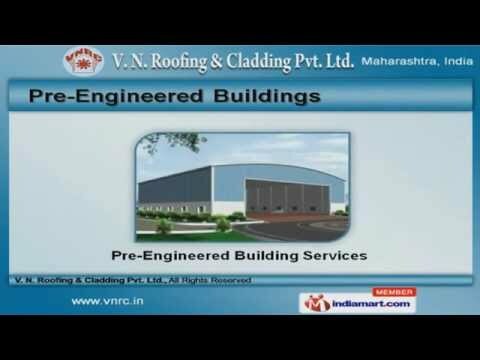 Welcome to V. N. Roofing & Cladding Pvt. Ltd. Manufacturer & Exporter of Roofing & Pre-Engineered Buildings. The Company was established in 1992 at Nagpur. 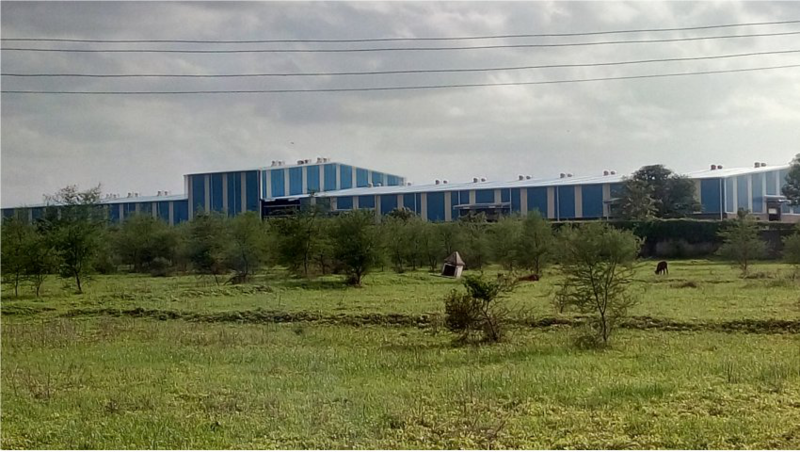 Experienced R&D department & Wide distribution network help us to Cater Indian Subcontinent, East Asia & Middle East Vadant Ispat Pvt Ltd, Mallu Paper Mills Ltd. & Veolia Water Pvt Ltd. are some of our esteemed clients and we are supported by Superior logistic support & Timely delivery schedule. We offer a splendid range of Pre-Engineered Buildings, Roofing & Wall Cladding Systems. Our Pre-Engineered Buildings are available at industry leading prices. We provide Roofing & Wall Cladding Systems that are in huge demand across the global markets. Daylight Roofing Systems offered by us are acknowledged for their functionality. Our Ventilation Systems are widely appreciated in the market. We also provide Metal Building Systems that are a class apart.